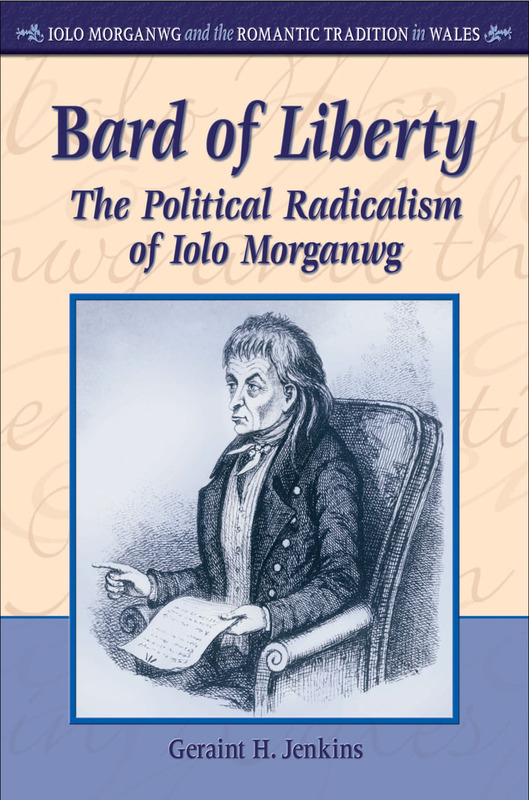 This is the first full-scale study of the political and religious radicalism of Iolo Morganwg, the renowned Welsh romantic whose colorful life as a Glamorgan stonemason, poet, writer, and political activist made him one of the founders of modern Wales. Known as the “Bard of Liberty” and the “Little Republican Bard,” he moved in highly politicized circles, and was devoted to peace, justice, and humanitarianism. This book offers a vivid portrait of a natural contrarian who tilted against the forces of the establishment for the whole of his adult life.